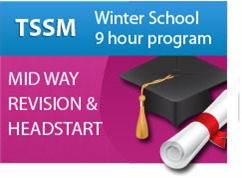 At TSSM, we can help you to increase your chances of getting into the tertiary course of your dreams. It just takes a little forward planning, and some dedicated study time. The first step in this process involves understanding ATAR. What is your VCE ATAR? The Australian Tertiary Admissions Rank (ATAR) is a nation-wide ranking system that enables tertiary institutions to compare the results of students who have completed different subjects as part of their VCE/HSC qualification.The ATAR is used exclusively by institutions for the purposes of ranking school leavers for admission into tertiary courses. 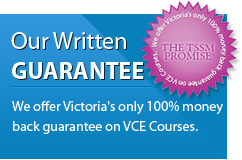 In Victoria, ATAR results are issued by the Victorian Curriculum and Assessment Authority (VCAA) and are used by VTAC. Wondering how to calculate your ATAR? VTAC uses VCE results issued by VCAA (Victorian Curriculum and Assessment Authority) to calculate an ATAR score. However, the ATAR is technically not a score, although many refer to it as a score;- it is a rank (which shows a student's achievement in relation to other students). 10% of the fifth and sixth permissible ATAR subject scores that are available. It’s important to remember that ATAR is not actually a score. ATAR is a ranking system in which your results are compared and calculated against all other VCE / HSC students in Australia. Contact www.vtac.edu.au for more information and an approximate ATAR calculator. Want to maximise your ATAR (Australian Tertiary Admission Rank)? Tens of thousands of students have used TSSM's exam preparation programs to assist them in maximising their ATAR. You too can achieve excellent results with TSSM on your side. 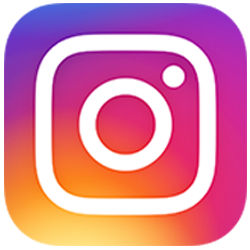 Click Here for information regarding our VCE Programs. Well the really great news is that if your favourite course is listed above or requires an ATAR of 80.00 to 99.95 then we can help you. Let the professional teaching staff at TSSM help you be the best you can be and get into the course you desire. The ATAR scores listed above are indicative scores as provided in the VTAC Guide. Contact www.vtac.edu.au for more information.